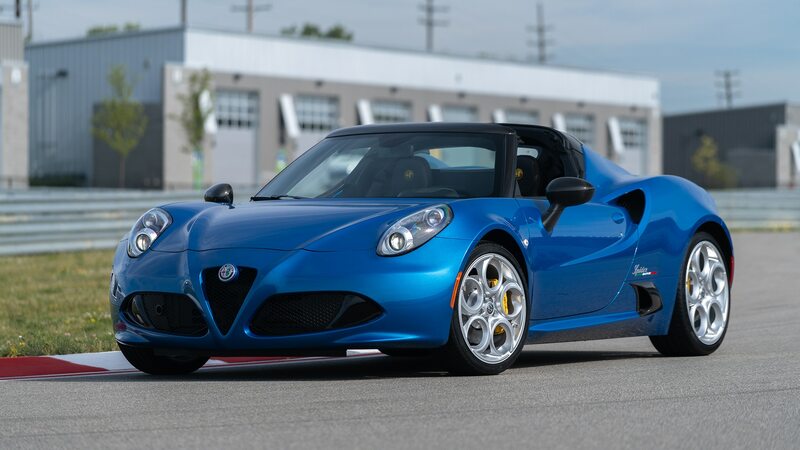 That amounts to roughly a month of sales for the slow-selling sports car. 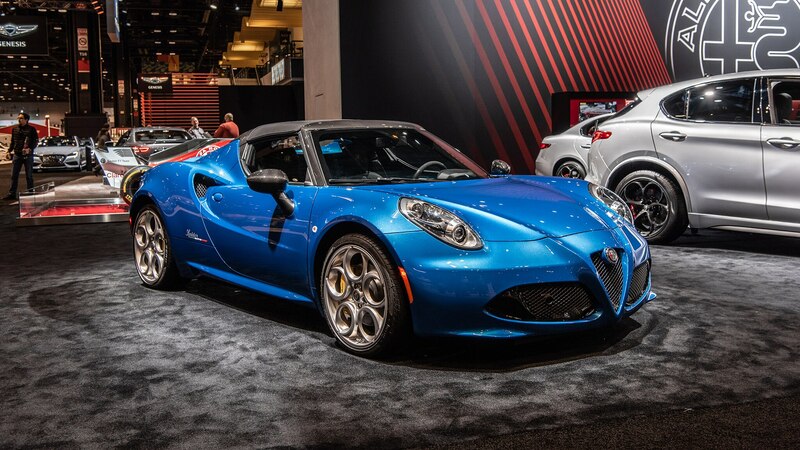 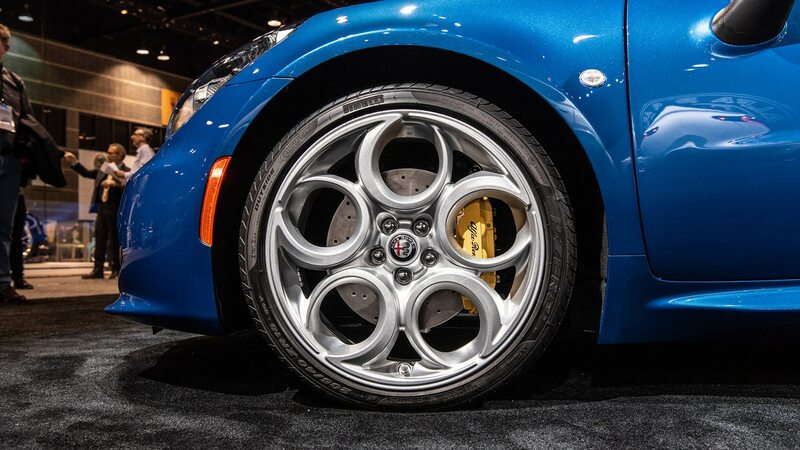 As with its non-Italia but equally Italian brethren, the new model packs a turbocharged 1.7-liter inline four with 237 horsepower and 258 lb-ft of torque. 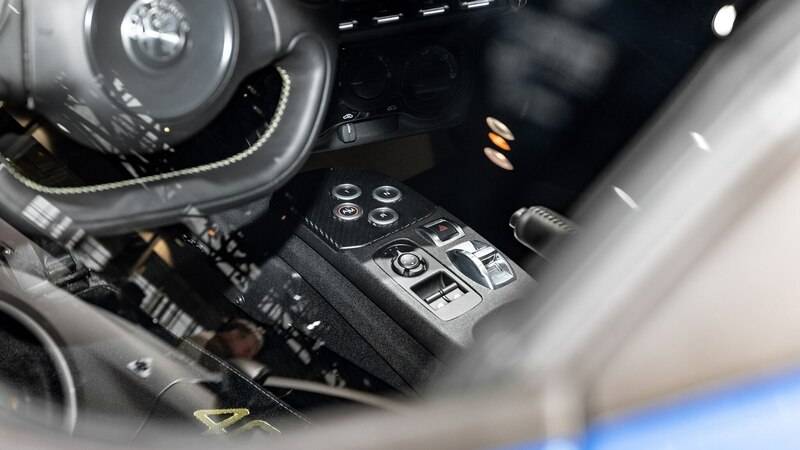 The engine is mated to a six-speed dual-clutch automatic transmission and powers the little targa-roofed car from zero to 60 mph in a blistering 4.1 seconds and on to a top speed of 160 mph. 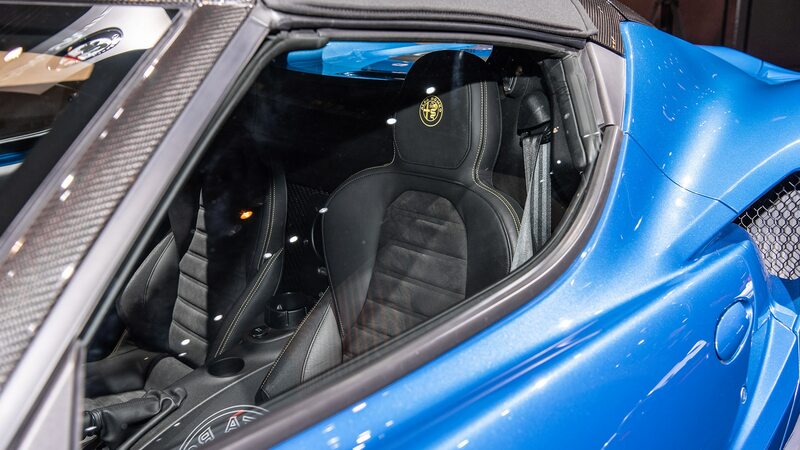 The car also features a rear backup camera, cruise control, and rear park sensors as standard, as well as additional bits optional on other Spiders—the coupe was discontinued in the U.S. after the 2018 model year—including faux-suede-trimmed seats and the center-exit sport exhaust. 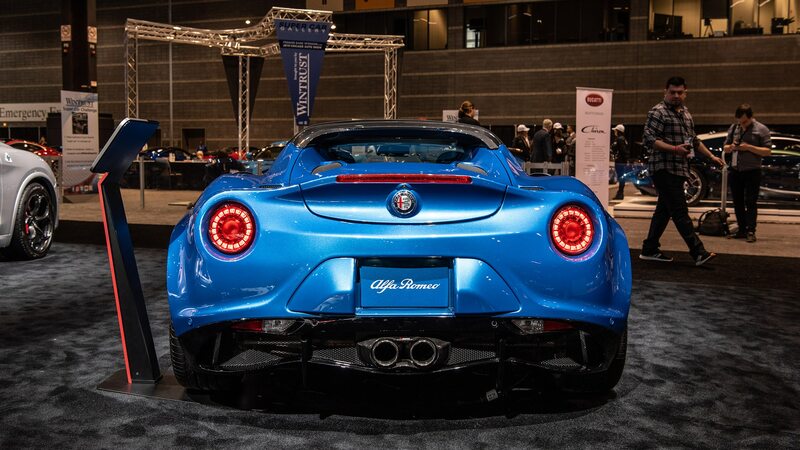 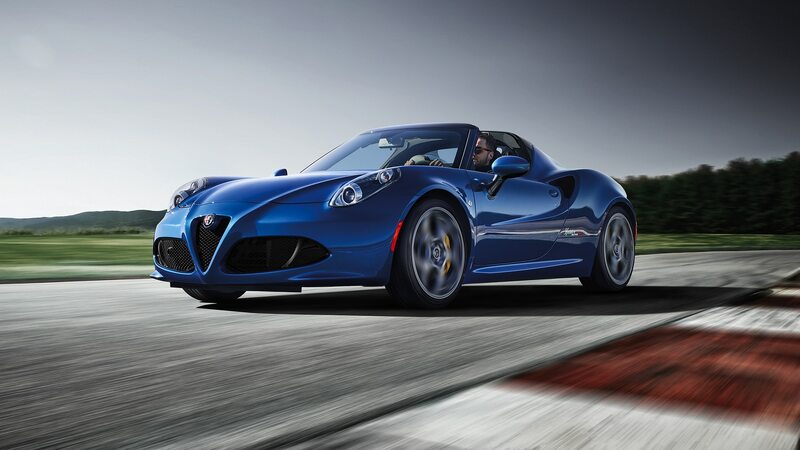 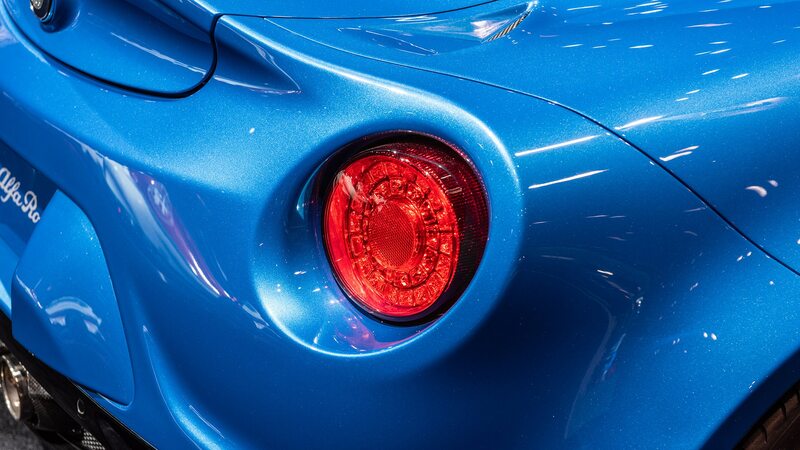 The 4C Italia costs $73,495, a premium of $5000 above the 4C Spider. 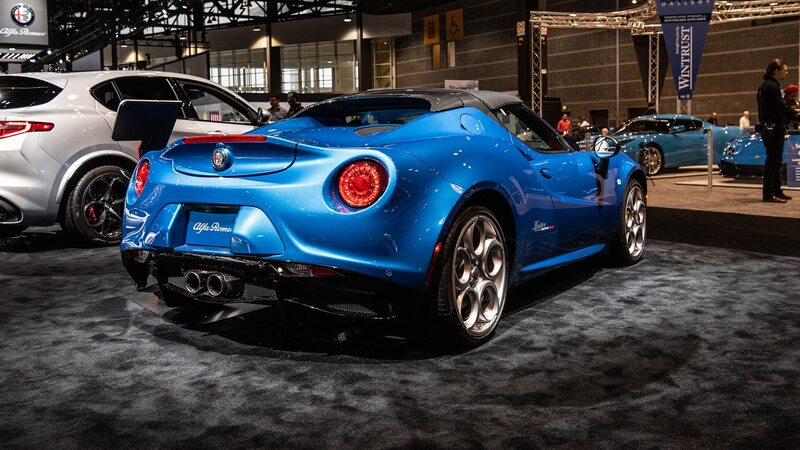 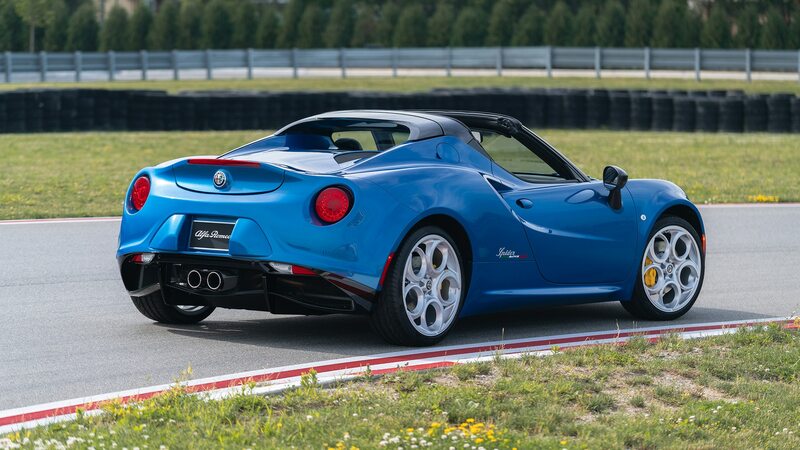 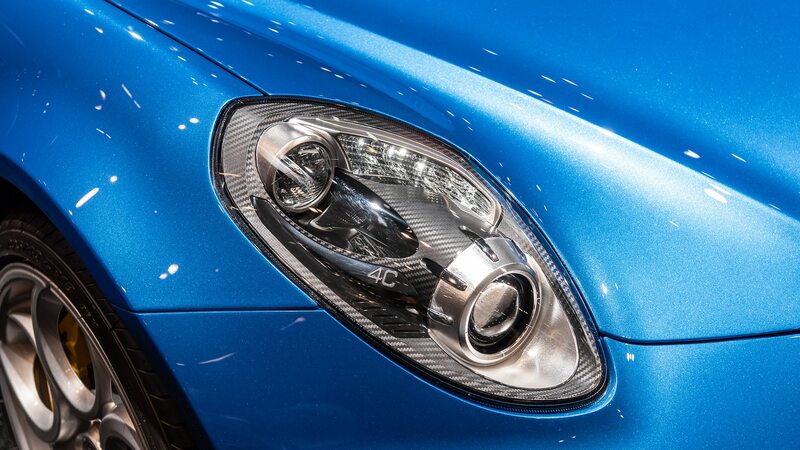 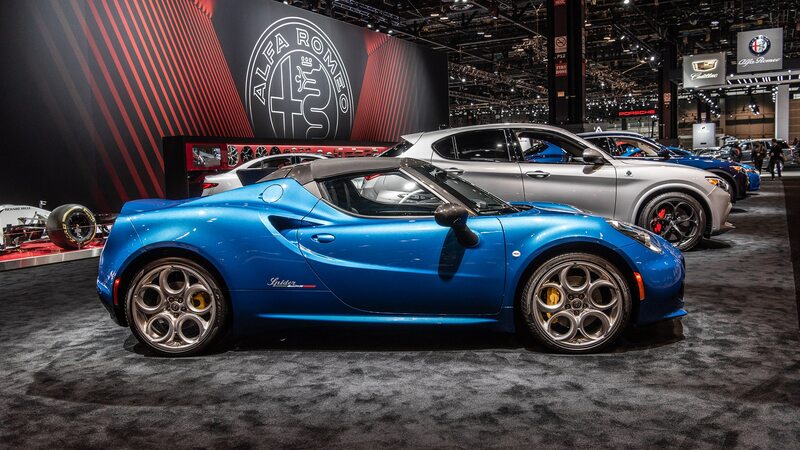 The small run won’t do much to bump sales, but it does at least serve as a reminder that the 4C Spider still exists. 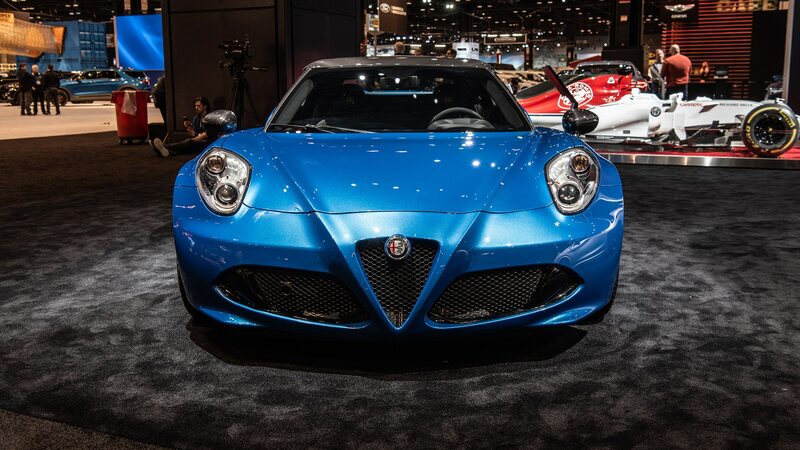 Plus there’s no doubt it’ll be a blast to drive, so there’s that.